Kungsleden AB (publ) appoints Fredrik Sandell Treasurer. 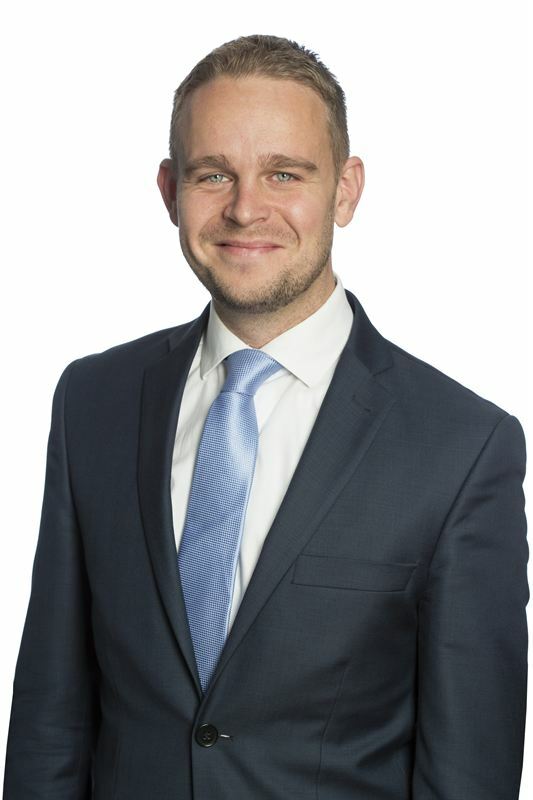 Fredrik joined the company as financial analyst in 2011 and has since 2013 gradually taken over the operational responsibility for the finance area. As Treasury Fredrik Sandell will continue to have the operational responsibility for Kungsleden’s financing operations. He will, as before, report to Anders Kivst, Deputy CEO and CFO. "Fredrik has gradually taken over the operative responsibility for Kungsleden's financial operations in an excellent way. It is particularly gratifying for Kungsleden, as an employer, to be able to recruit internally to important leading positions", says Anders Kvist, Deputy CEO and CFO at Kungsleden. The information was provided for public release on 12 October 2016 at 4:00 p.m.